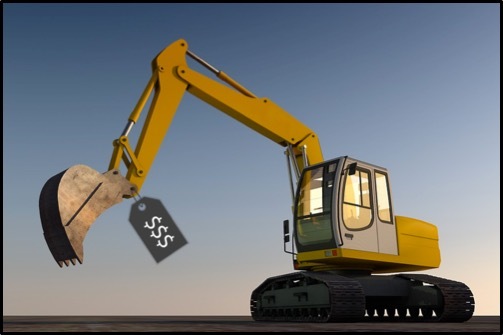 Purchasing used equipment can be far more economical than purchasing a brand new machine. However, a piece of used equipment isn't always worth its price tag. In this Shop Talk Blog post, we'll give you 5 things to look for when inspecting used equipment: signs of overloading, paint jobs, fluid issues, corrosion, and shipping problems. From skid steers to excavators, we've got you covered.